Omar by Richard Summerfield - 8.000" x 6.500"
Omar wood print by Richard Summerfield. Bring your artwork to life with the texture and added depth of a wood print. Your image gets printed directly onto a sheet of 3/4" thick maple wood. There are D-clips on the back of the print for mounting it to your wall using mounting hooks and nails (included). There are no comments for Omar. Click here to post the first comment. 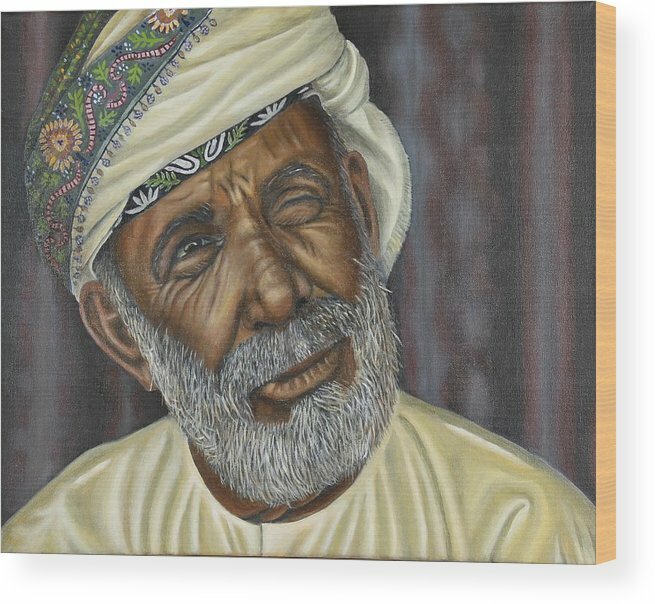 An oil portrait of an Omani gentleman from an original photograph by Stephen Pellerine. I am a retired engineer and educator, living in North Lincolnshire in the UK. 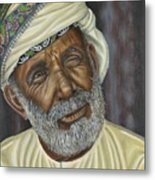 I am using my retirement to develop my skills in painting which allows me to generate personalised, cost effective, works of art for my clients. 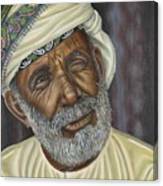 My particular interests lie in painting transport (ships, trains, cars) and portraits. I also undertake commissions. 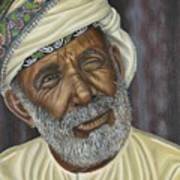 Please contact me if you wish to discuss commissioning a painting of your own.